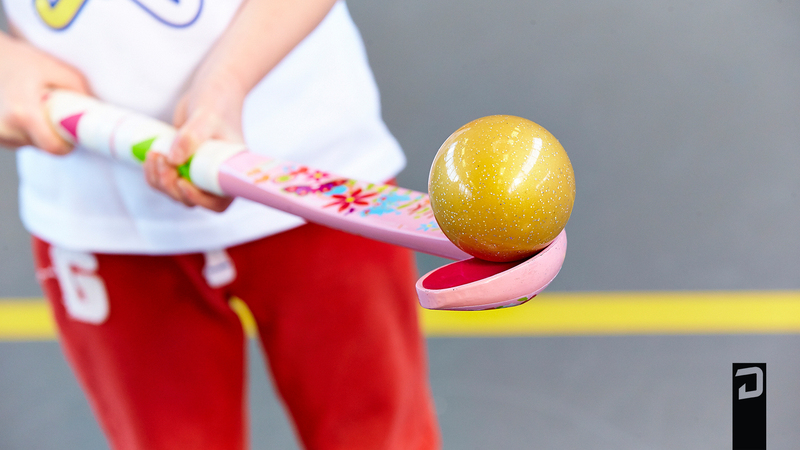 The average age for children to start playing field hockey is 7 years. 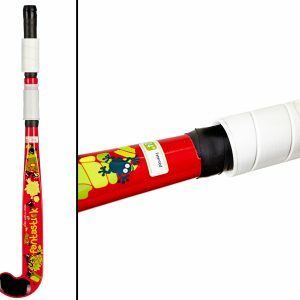 The hockey-stick especially developed for toddlers helps them to overcome the difficulties of learning hockey in a fun and progressive way. 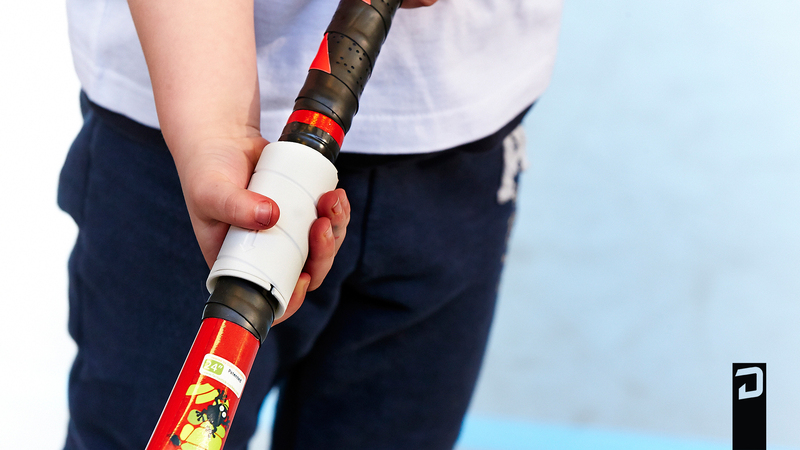 The hockey-stick enables the toddlers to easily grab the stick at the right place with the right hand position. 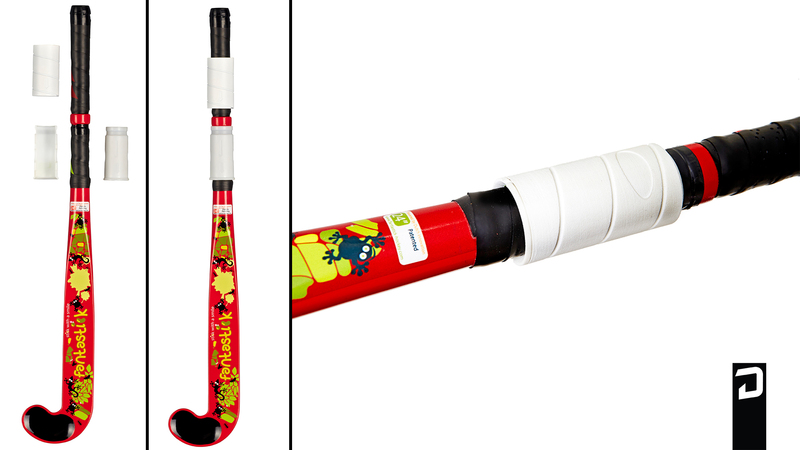 The ball can easily be driven with the hockey-stick due to the concave shape in the tip of the stick. 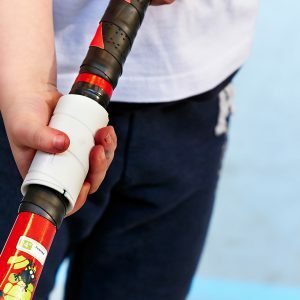 And for dribbling a rotatable grip can be mounted onto the hockey-stick, which enables the toddlers to rotate the stick without rotating the hands. 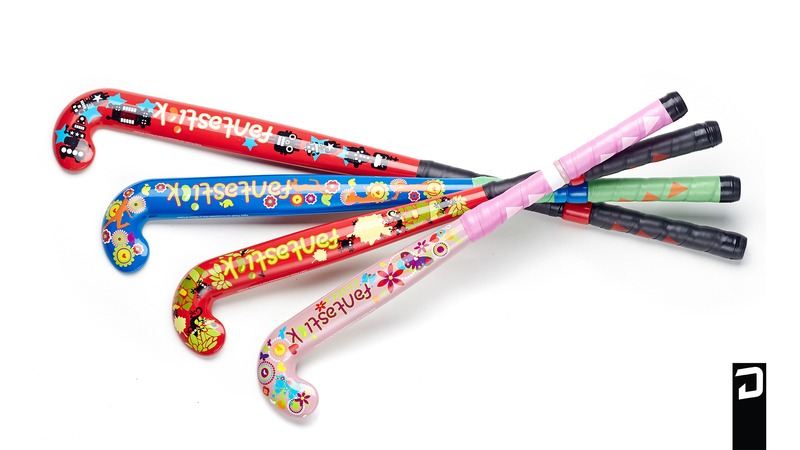 The sticks are specially designed for children and will be available in four different sizes (21″, 24″, 27″ and 30″). 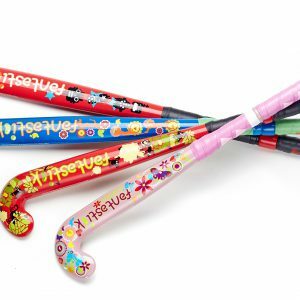 This will result in the right length of the stick for the toddlers. 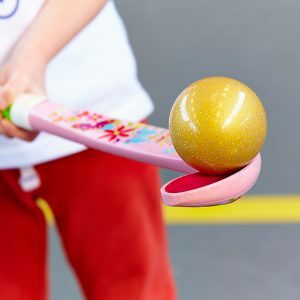 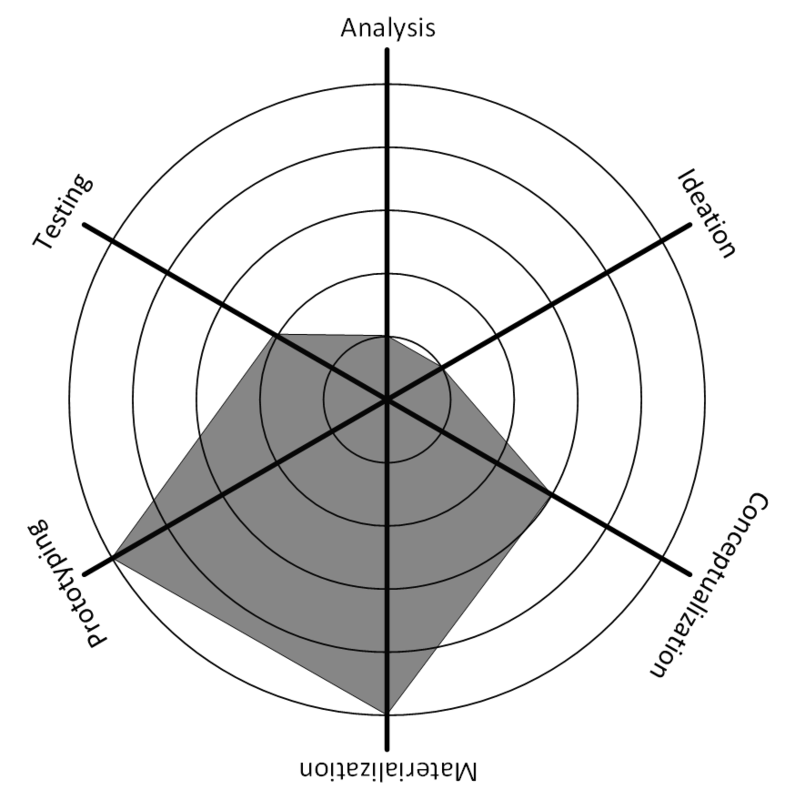 The focus of DIDID was on the materialization phase of the hockey-stick and on the conceptualization to materialization of the dribble grip.